I have started feeling a bit guilty. Avery really doesn’t have many toys. I know she’s only 4 months and doesn’t need a whole lot, but I still feel like I’m some how neglecting her by not spoiling her silly with tons of plastic toys that will eventually end up sitting in a landfill ten millions years from now. In reality I don’t like plastic toys. I just don’t. It’s not just a “green” thing. Or a “cheap” thing. It’s an “ugly” thing. A lot of baby toys are just. plain. ugly. I like a lot of the vintage looking “Classic” toys, and wooden toys, but most are for babes a bit older than Avery, and cost a pretty penny. 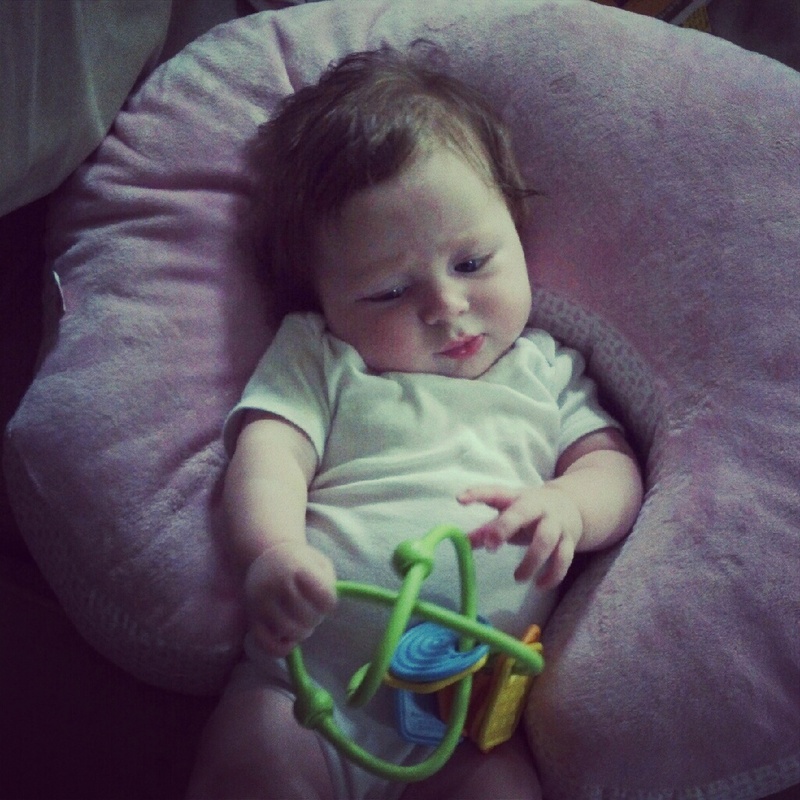 I was fortunate enough to meet a rep for Green Toys while at BlogHer, and she sent us a Twist Teether for Avery to try out and review! Since Avery isn’t all that articulate (Yet!) I figured I would write up my impressions of the toy! First of all, let me tell you how awesome Green Toys is as a company. I had first learned of green Toys from the owner of Bellani Maternity, a mom-owned store right here in Warwick, Rhode Island. I purchased a little pink and purple tool box for Avery (because daddy needs a little helper!) and was really interested in the company. They are based in California and their products are all made right here in the USA! Not only are they 100% American made, but they the only toys on the market made from 100% recycled post-consumer recycled materials (MILK JUGS! ), and are the only toys on the market packaged exclusively in 100% recyclable cardboard! And they aren’t ugly!! 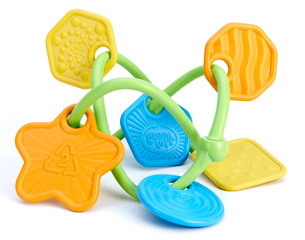 The Twist Teether is actually super cute! And the best part? Avery LOVES it! Hmmm what is this thing and what am I supposed to do with it? I don’t have anything bad to say about this product, though It would be cool if it came in different color schemes (I’d buy one in every color) Some parents my find the clickity clack of the charms annoying, but I kind of like it. It is far less obnoxious than many other toys on the market. Friends: You can probably expect these as Christmas gifts for your little ones! This entry was posted in Raising A Disney Baby, Uncategorized and tagged baby toys, fun, green toys, play, teething, twist teether. ← PawSox Fan Fest Fun! That looks awesome! Great review, it looks like Avery really loves it! Thanks! She is definitely a big fan! Awesome toy! A must for my baby shower! Cute baby BTW! Thank you!! We’re fond of her 😉 And it is definitely a GREAT Baby shower gift!! We love Green Toys! I am totally in agreement with everything you said. It’s damn hard to find good toys! I am going to get her this!! PERFECT for tiny hands, of which we have 2! Thank you for this awesome post! It’s great because it is so easy for their tiny little hands to hold it! 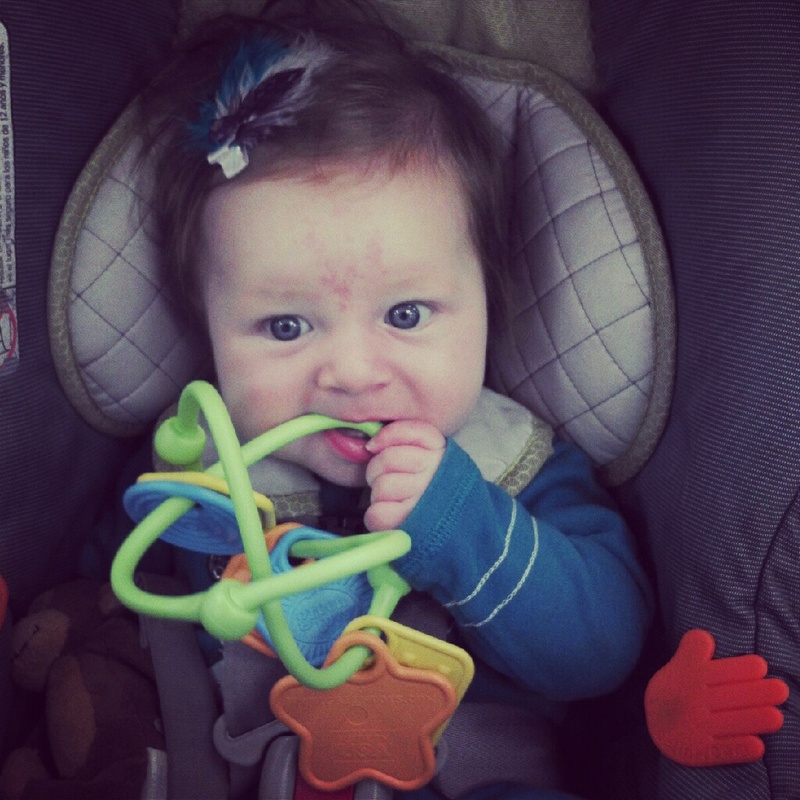 Which was another problem we’ve had with other styles of teether, Avery just can’t grip them! My kids are 6 & 8 and I still want one….maybe cause Avery will like me even more if she gets to watch me playing with one. 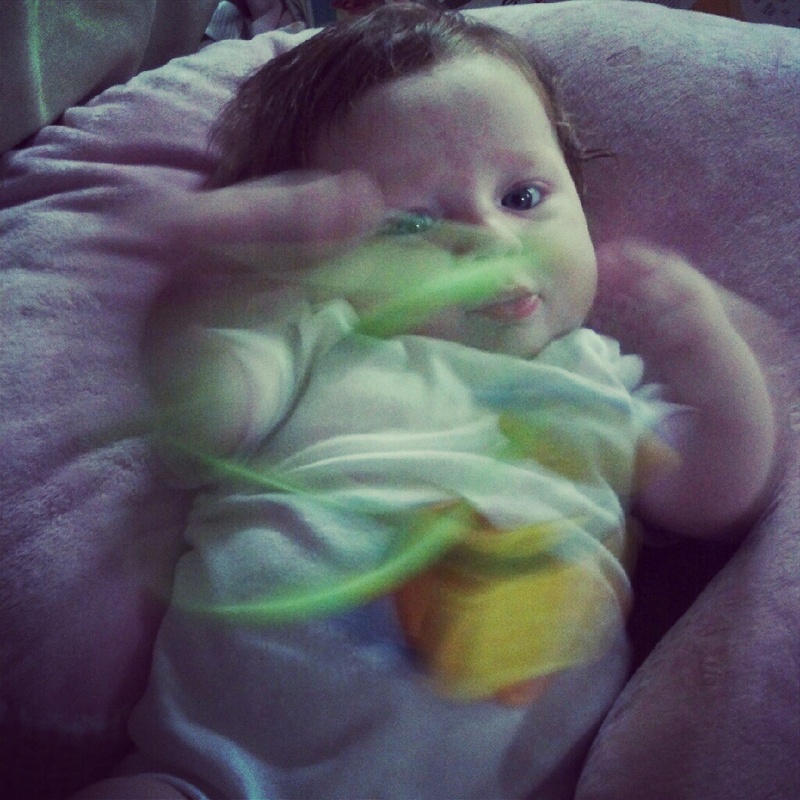 LOL It looks like Avery really likes that toy! And you’re right, there aren’t many pretty toys out there for little ones anymore! I love this toy! I bought it as a new baby gift! So much fun to see it in action on your video, your babe is adorable! Great review! I spoke to the rep for this company at BlogHer as well, and was really impressed with the quality of the products. I also LOVE that they are green and made in the USA. What a cool toy! And I love that it’s a teether as well. I never liked giving my kids the plastic toys either. Also LOVE that you added a video to the post. 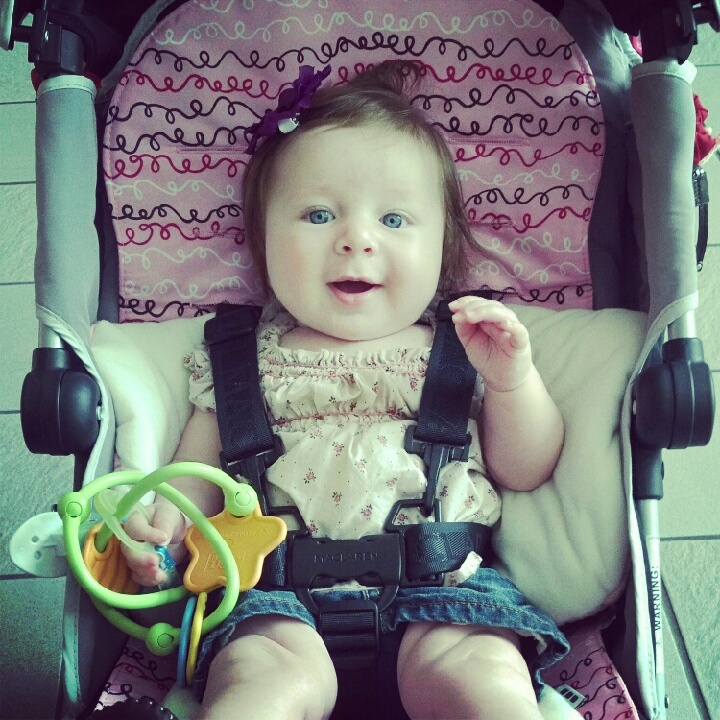 You have a complete adorable little girl :). Very cute. I like that the “bars” are small enough for her to get mouth around. 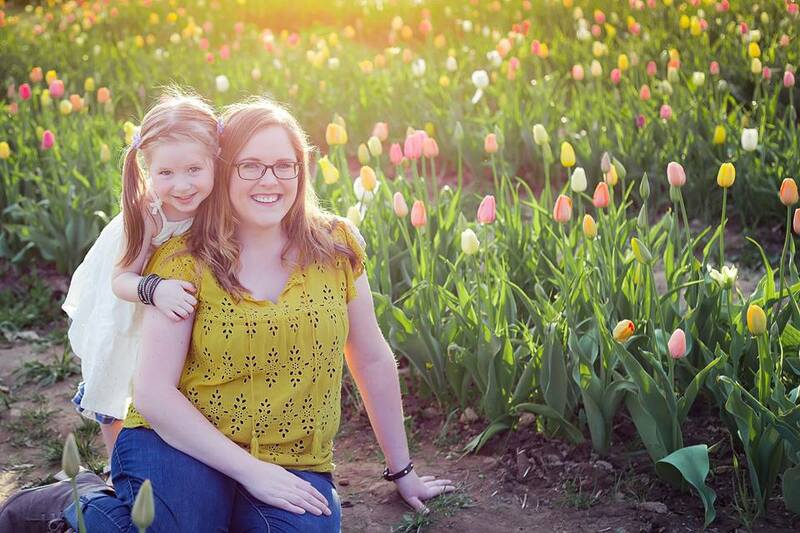 When my two were babies, it seemed like that is what they really wanted, something to gnaw on. Kids don’t need many toys at that age. If you have one or two really cool, twisty turny, colorful toys, they are busy for hours!!! Plus, they get a little bigger, and boxes and paper make them squeal with delight! She’s so dang cute. I could eat her up. 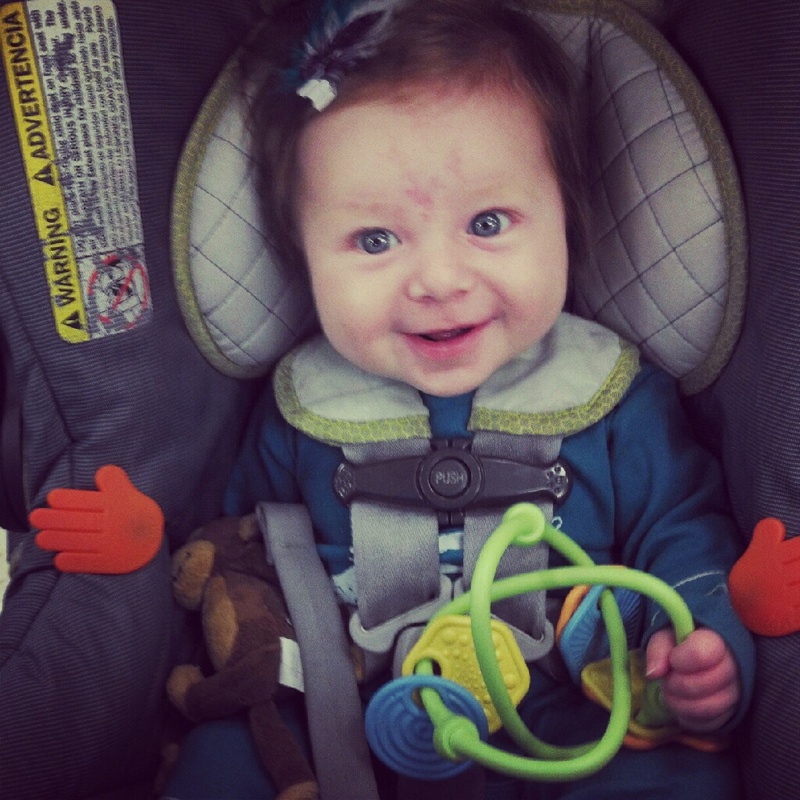 This is an impressively comprehensive review, the company should send you a case of toys & some wine for yourself:) Your baby is positively adorable & appreaed to enjoy the heck out of that teether. Haha Thanks! She loves being in front of the camera! Everything Ive seen from them has been awesome! I can’t wait to buy more! Avery should be a model for them! She looks so cute playing!